Welcome to the Press Page. For the most recent press, click here. 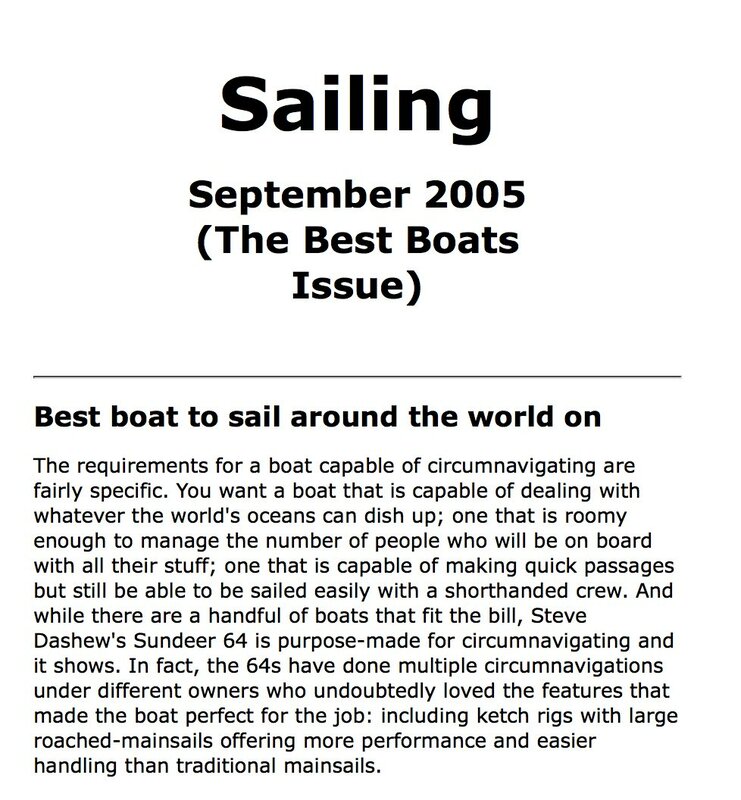 Below is a list of articles featuring our boats and travels. Feel free to click on the links to read the full stories (in PDF form) with accompanying artwork. “Steve Dashew sea trials IceBerg”.. Read feature here. Matthew Sheahan writes, “Although powerboats are not really my thing, I couldn’t help but be drawn in. 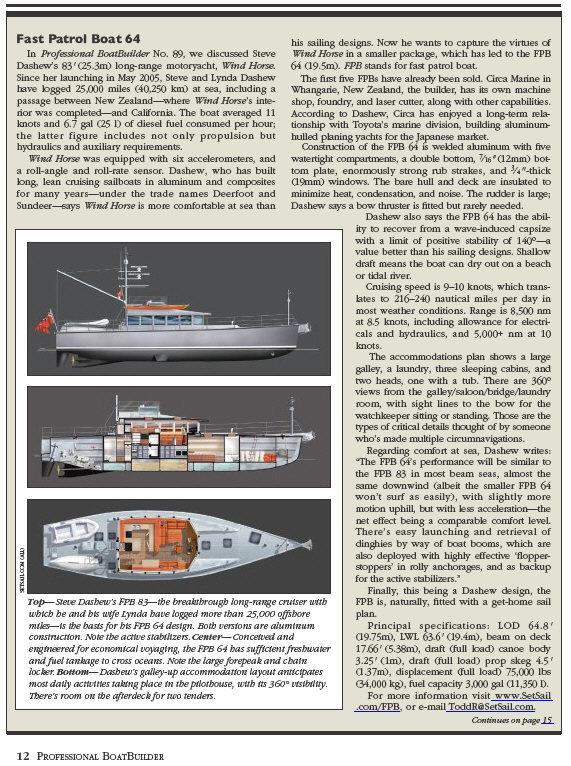 This is the first I’ve been aboard that draws so much from sailing…” Read the full feature PDF here. “The Minerva Option”, a feature on FPB 64-5 Tiger. Read the article here.